Clapham Area Guide - What makes Clapham so great? Where do Clapham locals go? Share your favourite place to go to in Clapham. "Until 1926, Clapham North Underground Station was named Clapham Road." Clapham is filled with nice luscious parks for walks with the kids, a vast green common for the weekend workouts and the cool eateries for a Saturday night out. Why travel any further when there's something for everyone here! Clapham is a great area that offers a wide variety of amenities with a fantastic community spirit. This neighbourhood has a vibrant feel as well as friendly people. Easy access to transport and a lovely common are true gems anyone can appreciate. What do you think of Clapham? Clapham is a district in south London, located in the London Borough of Lambeth. Clapham covers the postcodes of SW4 and parts of SW9, SW8 and SW12. In addition Clapham Common is shared with the London Borough of Wandsworth although Lambeth has responsibility for running the common as a whole. Clapham is best known for its vast green space Clapham Common, its vibrant high street and the village like atmosphere of its historic Old Town which along with the area's vibrant nightlife, open air concerts and excellent bus, underground tube and train links attracts residents and visitors from all over the world. Clapham is also world famous as the home of Holy Trinity Clapham the Georgian Church on Clapham Common, from where The Clapham Sect led by William Wilberforce and a group of upper class evangelical Christians campaigned for the abolition of the slave trade in the 19th century. Today, Clapham is renowned for its highly cosmopolitan population and is home to many affluent politically liberal residents including actors, writers, intellectuals and artists as well as a significant number of bankers, city workers, young university graduates and students. What are your favourite things about Clapham? 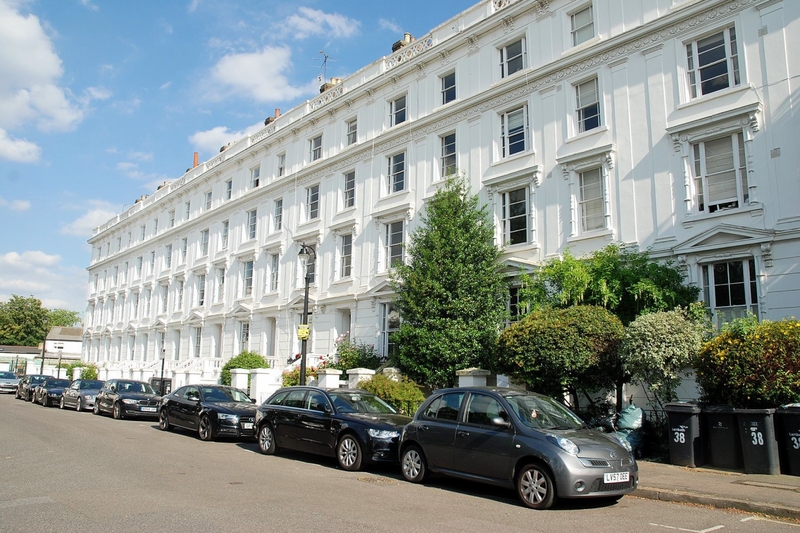 Find out how much your flat or house is worth om Clapham. Feedback about living in Clapham has been submitted directly by the public and may not neccessarily reflect the views of Foxtons. The description of Clapham was modified from Wikipedia and is available under the Creative Commons licence. Land Registry data is Crown copyright. All the views and contributions contained within Foxtons Local Life are those of the contributors. All content is assessed before publishing for taste, however free opinion is encouraged. Foxtons accept no payment or sponsorship for content that is posted about Clapham.